Although not an entirely new concept, Account-Based Marketing (ABM) is gaining traction in B2B marketing as it adapts to the new buying cycle, and the “new buyer” in particular. According to ITSMA, almost 85 percent of marketers who measure ROI describe ABM as delivering higher returns than any other marketing approach; half of those marketers cite significantly higher returns. 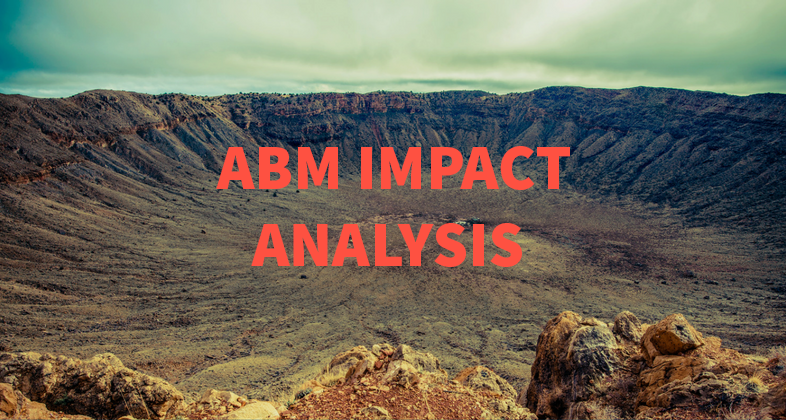 Nevertheless, ABM is only as good as it performs and when it comes to maximizing success, monitoring and measuring your business impact is crucial.